Under the ['ramp] moniker you will find more sequencer-based music which is commonly called Berlin School (although I prefer to call it Bielefeld School). Under my own name you will find more experimental and more ambient soundscaping work. The first in a series of rather industrial-sounding and less pleasant listening releases created between 2003 and 2008. This one was, as well as its siblings, rather heavily influenced by early industrial music artists like Throbbing Gristle and is as such fairly different from ['ramp]'s standard repertoire. A dark ambient, highly textural, drone-y and almost cinematic affair recorded live in concert at Osnabrück planetarium back in 2008. Originally recorded live in concert at Bochum Planetarium on 24th February 2007 and released in a limited edition of 100 copies in 2008, it was to become the final concert of the original ['ramp] line-up. On the same night, the official release of ['ramp]'s ceasing to exist album was celebrated, and the concert became quite as ambient and tranquil. If you like cinematic ambient music with a colder and darker tone to it, this one might be up your alley. In order to celebrate ['ramp]'s 21st anniversary this month (for some reason I believe in the magic combination of three times seven...) I decided to make the first two albums available as digital downloads. It was partly recorded in collaboration with Mark Shreeve of Redshift and ARC fame -- it should come to no surprise that there is plenty of Redshift's trademark sounds all over the place. 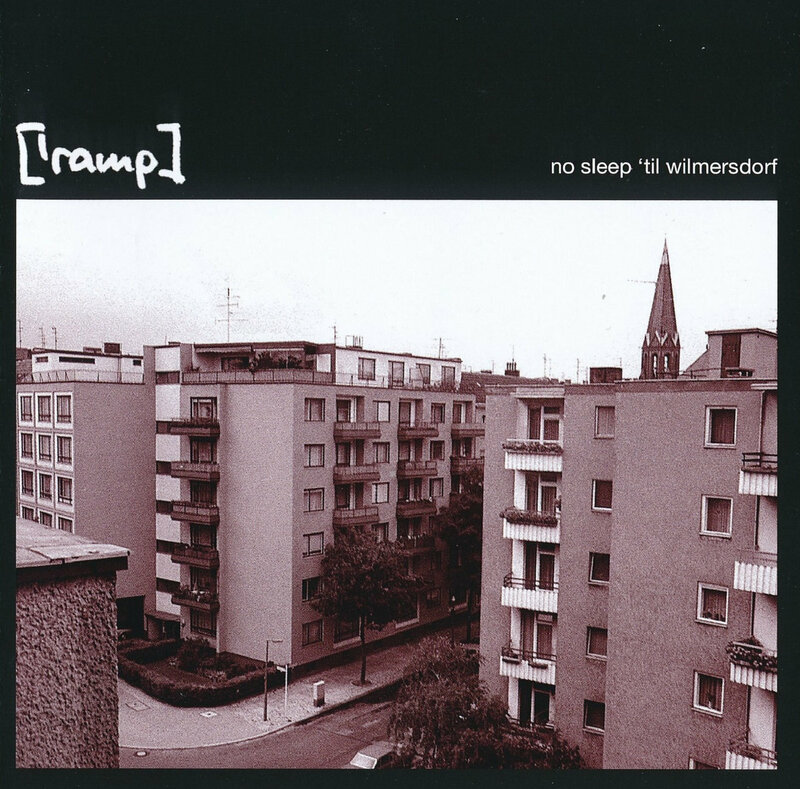 Now ['ramp]'s official discography has finally been made accessible in digital format. I have some copies in stock (which is shrinking quickly) so if you would like to order the marbled orange pressing, check one of the links in my signature. The album will be released officially on 2nd May 2018 in order to celebrate the 35th anniversary of my very first musical lesson. It will be limited to 222 hand-numbered copies, and it will come with a 12-page booklet. I am taking pre-orders now (if you don't need to have the FLAC download) through stephen at parsick dot com -- be quick if you want to make sure you're first in line. Thanks to all who have ordered a copy, much appreciated.